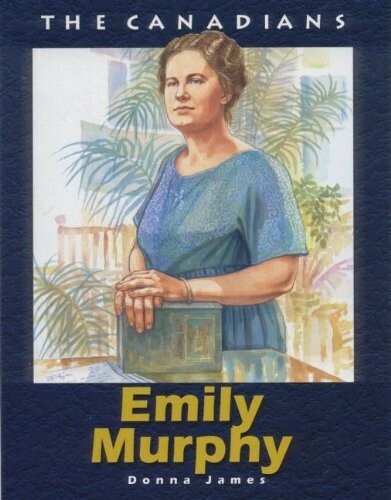 Emily Murphy was one of Canada's great feminists. A woman of tremendous wit, versatility and compassion, her career included journalism, social reform, politics and the law. 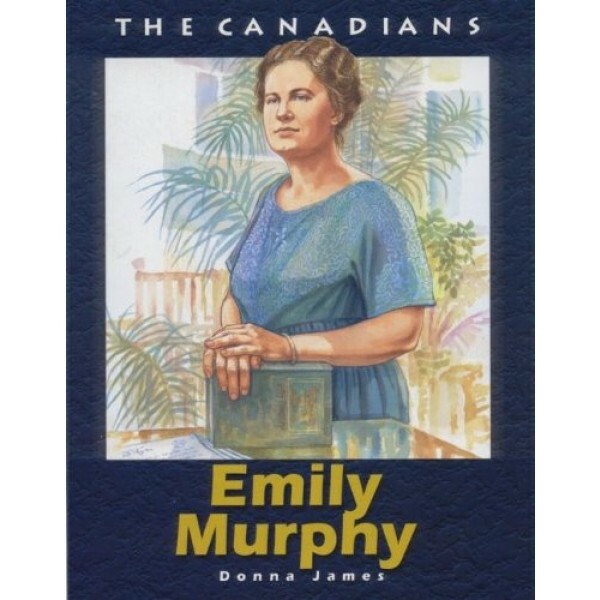 Emily Ferguson was born in Ontario and educated in Toronto where she met her husband, Minister Arthur Murphy. Together they travelled through rural Ontario and industrial England. These travels aroused Emily's social conscience, which she expressed through her famous Janey Canuck books. When the Murphy's moved to Manitoba and later Edmonton, she continued writing and became involved in reform movements. Her first political efforts resulted in the passage of Alberta's Dower Act of 1911. She would later be appointed a judge in Alberta, making her not only Canada's first woman magistrate, but the first female magistrate in the British Empire. In 1921, Murphy publicly questioned the law that kept women from the Senate. Women were not considered persons by law, and could therefore not become Senators. Her tireless campaign in this "Persons Case" led to women's legal recognition as "persons" and their eligibility to the Senate. Murphy herself was never appointed to the Senate, but her work in all facets of law and social reform paved the way for generations of Canadian women.